Partitioning the hard drive in windows 10 is the best method to organize folder, files and various applications. In case you have purchases a brand new hard drive and you want to use it by splitting up then the first thing that you need to do is to partition the drive before you make use of it. If you are using Windows 10 and want to know how to partition your hard disk then it is completely a simple process. You can follow the steps given below that will let you convert your single drive PC to multiple virtual drives. The easy way to partition any new/old hard drive in Windows is to use existing tool in Windows that is Disk Management. Certainly there are some 3rd party apps that offer a wide range of features, the regular Windows tool is the ideal solution to create partitions on your hard drive. 1.Search for – Disk Management through Windows search box and then select- Create and format hard disk partitions shown in results box. You can also utilize menu on Windows - power user and then click on – Disk Management. 2.Select a specific hard drive that you wish to partition from the listed drives. In case you have got a new drive then jump to step 4. In case it is an old drive with your files and OS already installed then you have to create – unallocated space prior to partitioning. Right click it and then choose- Shrink Volume from the given drop down list. 3.Your computer will automatically calculate the free space available for you to allocate to your new partition. Once this is done the system will ask you how much space you want to utilize. In case you need all the available space for use then simply click on – Shrink button. On the other hand if you need a specific size then key in the megabytes in given fields before you click Shrink. This process takes a minute based on the speed of the drive and after the process is over you get see a new – unallocated space parallel to the physical drive on disk management screen. 4.Now click on- Unallocated space and then select- New Simple Volume from the menu displayed. 5.You simply need to follow the instructions given on screen and choose the volume size and drive letter. 6.It is always better to format old or new drives while creating a fresh partition. If you get the option for formatting choose the option to carry out formatting. 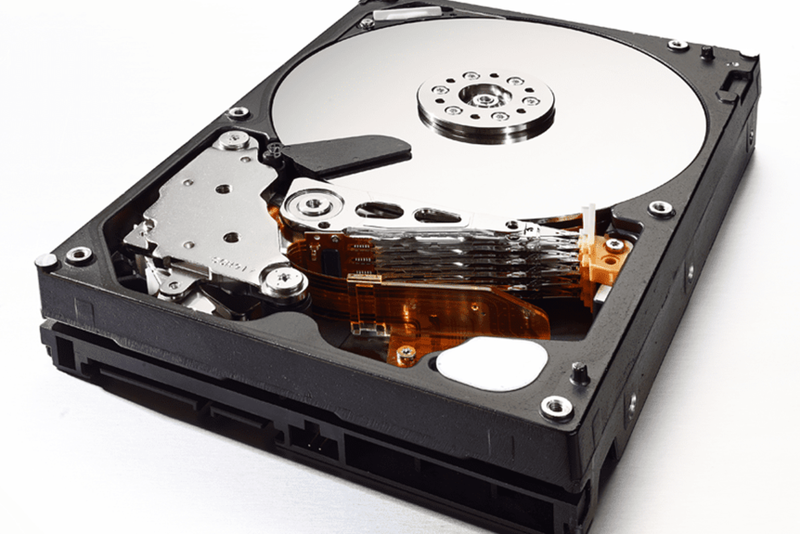 For – file system choose – NTFS. For portable devices the option “exFAT is widely used. In case you do not have time to carry full format which is otherwise recommended then choose – quick format. 7.Continue to press next buttons till you reach Finish.